RiFF RAFF, Dice SoHo & Poodeezy Shine Bright On "Wrist Frosty"
Home>New Songs>RiFF RAFF Songs> RiFF RAFF, Dice SoHo & Poodeezy Shine Bright On "Wrist Frosty"
RiFF RAFF, Dice SoHo, and Poodeezy drop a new track, "Wrist Frosty." 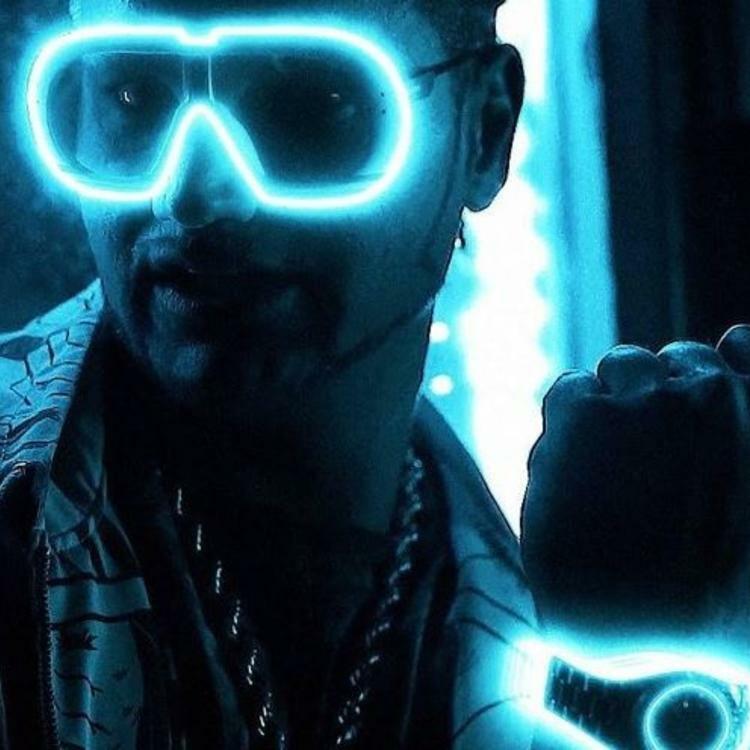 RiFF RAFF is back again with a brand new song about ice and wrists, and he's brought some friends along with him as well, with Dice SoHo and Poodeezy featuring on the track. RiFF RAFF is known for being an outlandish character, but does have a specific type of song that he can reliably make, and make well. "Wrist Frosty" sits firmly in this category, as just judging by the title it's clear that there wont be any lyrical or thematic ground being broken here. That's perfectly fine for an artist like RiFF RAFF, however, and with help from Dice and Poodeezy, the end result is a bouncy, party ready track that'll get stuck in your head. Listen to "Wrist Frosty," and let us know what you think. SONGS RiFF RAFF, Dice SoHo & Poodeezy Shine Bright On "Wrist Frosty"